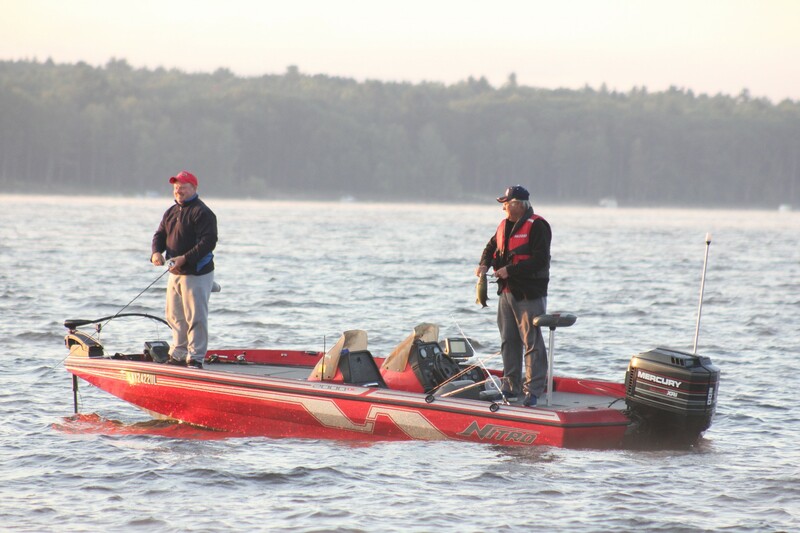 The NE Division of the Ram Truck Open Series will hold its next event of the season on Saturday, August 20, 2016, on the Great Sacandaga Lake near Broadalbin, NY. The competitors will launch at the DEC ramp located at 649 Lakeview Rd, Broadalbin, NY 12025. 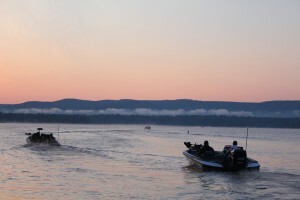 Anglers may begin fishing at 6 a.m. or safe light. The weigh-in will begin at 2:30 p.m. Registration begins at 4 p.m. on Friday, August 19 at the stage next to the ramp. To register for this tournament, go to www.ramopenseries.com, call the main office at 256-232-0406 or call the tournament manager, Jeff Randall at 256-777-6152. Anglers fishing the Boater Division may weigh in up to five bass, each at least 12 inches long. Co-anglers may weigh in up to three bass. In addition to cash and prizes for top finishers, boater and co-angler competitors fishing this tournament and Ram Truck Open Series events throughout the season may also win contingency bonuses from such sponsors as Triton Boats, Mercury Outboards, MotorGuide, T-H Marine, ABU Garcia, MauJim and Livingston Lures. See the manufacturer web sites for specific details on how to qualify for these bonuses. Safety Briefing and Partner Pairing at the stage near the ramp at The Broadalbin Boat Launch, 765 Lakeview Road, Broadalbin. For a NY fishing license information, go online to: https://decals.dec.ny.gov/DECALSCitizenWeb/citizenhome.htm. The best Ram Truck Open Series anglers from across the nation can advance to the no entry fee 2017 Ray Scott Championship, slated for Old Hickory Lake in Hendersonville, TN, in April 2017. For more information on this tournament, call Jeff Randall, Tournament Manager, at (256) 777-6152 or ABA at (256) 232-0406. On line, see www.ramopenseries.com. American Bass Anglers, Inc. is supported by Ram Trucks, Triton Boats, Mercury Outboards, Carlisle Tires, Hydrowave, T-H Marine, Abu Garcia, Berkley, Livingston Lures, Best Western Hotels, Simms, Garmin, Maui Jim, Power Pole, Dr. Dan’s, and GEICO. American Bass Anglers, Inc. can be contacted at (256) 232-0406.